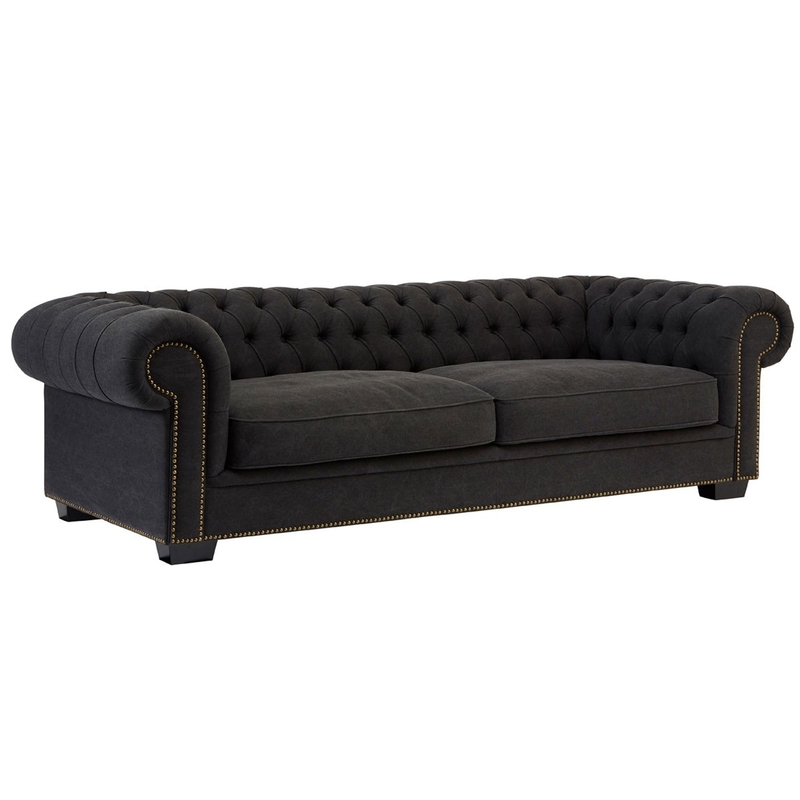 We are proud to introduce this fantastic Lincoln 3 Seater Sofa. It has a beautiful design which looks very modern, given a touch of elegance. This style is even further complemented by its contemporary black colour.